Enriched with natural bronzing extracts, the lotion can give a nice golden color in a little time. Some customers find it rather watery. This premium bronzer will instantly add or intensify your skin color. It's perfect for tanning salons as well as for outdoor tanning. It contains Banana extract that can deepen even the darkest color. 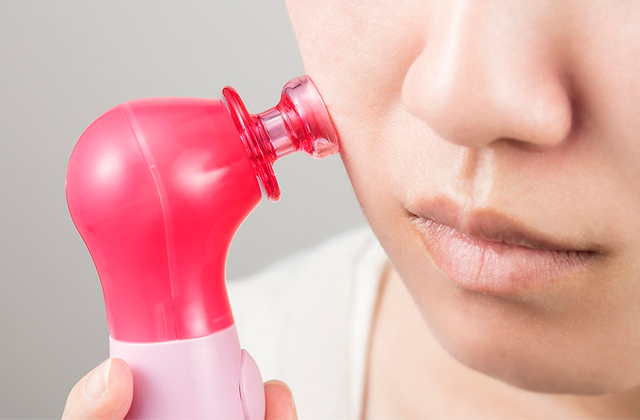 It might make your skin feel oily. 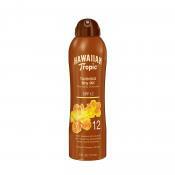 This bronzing lotion is really good for starting your tan and even better at maintaining it. 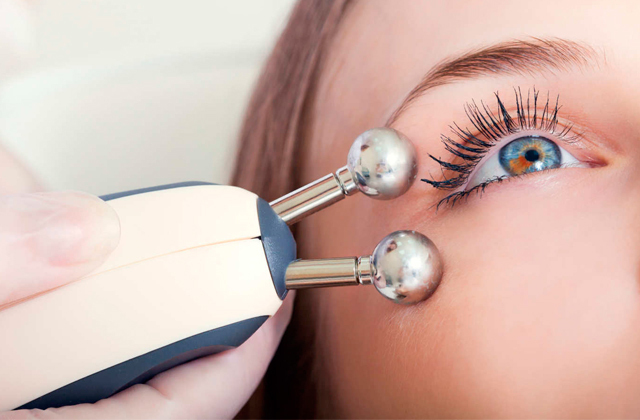 The gel has SPF 15 broad spectrum enough to block up to 97% of UVA/UVB. The oil can stain light clothes. If you're a "beginner" level tanner with fair skin, this suntan gel will help you develop sunny warm color without burning. This dry oil is very easy to apply. 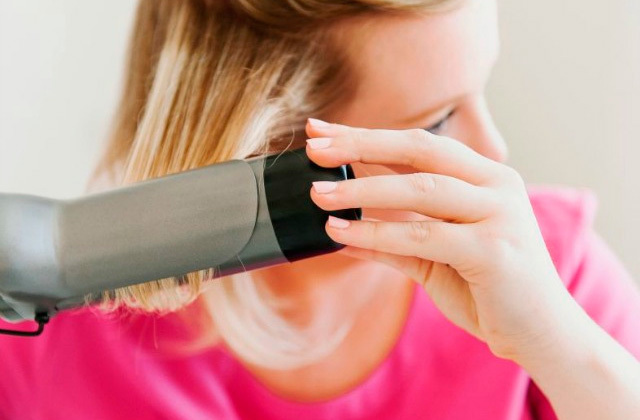 Plus, it doesn't leave your skin sticky or slick. The smell is quite strong. 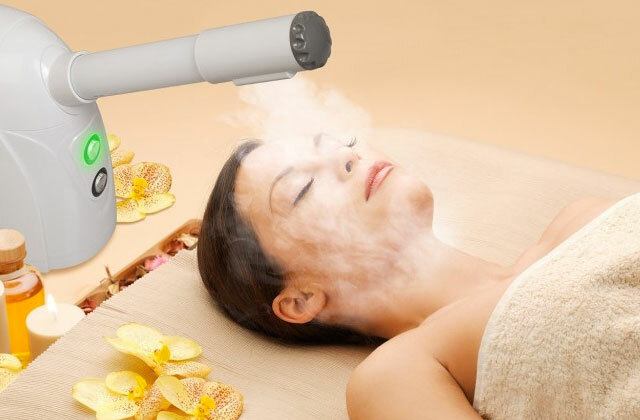 This accelerator will help you get a fantastic brown tan without orange hue. The oil is of very light consistency, as it contains no mineral oils. The lotion is a bit runny. With this oil, you'll easily achieve beautiful deep island color and get the joy of hearing millions of compliments from both men and women. This decent tan accelerator is the #1 choice of millions of customers worldwide for a good reason! It's a 2-in-1 lotion that is great for both indoor and outdoor use. Infused with native Australian oils and Vitamins A and E, it promotes rich golden brown color, while keeping your skin soft and hydrated. 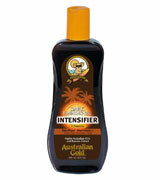 This Australian Gold tanning oil with bronzer goes on smoothly and is absorbed super fast. It neither sweats off nor feels greasy. The accelerator has a perfect amount of bronzers to give you a beautiful dark tan, not orange at all! The lotion is much cheaper than those sold at tanning salons. 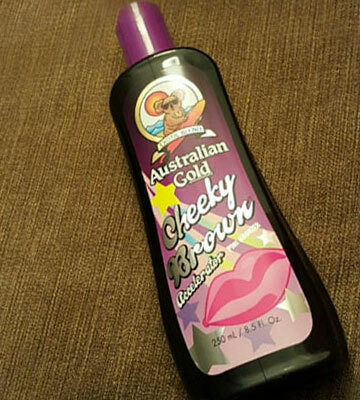 The smell is mild and pleasant, the bronzing is mild (I don't care for a bronzing effect), and it works great. Meet another amazing intensifier that can give you an adorable dark tan without a weird orange hue! 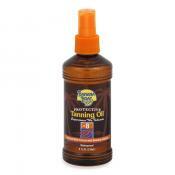 It boosts skin's ability to produce melanin, thereby, speeding up natural tanning. 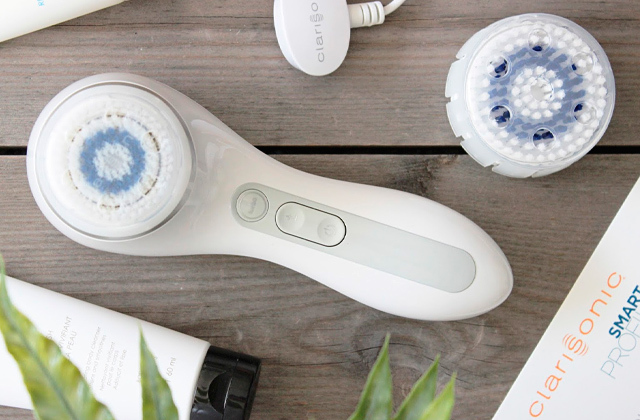 Formulated with nutrient-rich ingredients, it leaves your skin milky smooth. 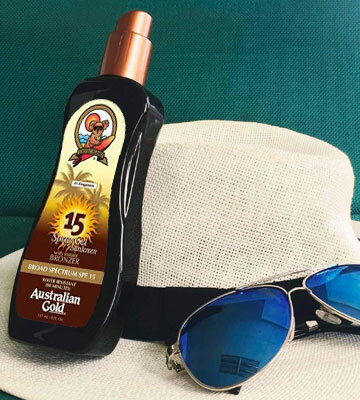 The Australian Gold Dark Tanning Intensifier Oil has a creamy and luxurious texture that doesn't dry out your skin but keeps it hydrated and smelling heavenly. Aloe Vera soothes your skin and prevents dryness. 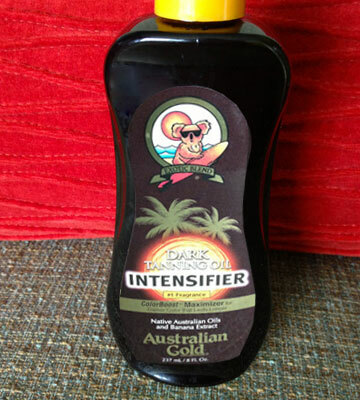 I have tried just about every kind of tanning lotion and oil on the market, but this one far exceeds all other brands. This oil WILL allow you to tan quickly, and the scent is fantastic. There is no SPF, which is what I want, but it will not protect you from the sun so be careful. 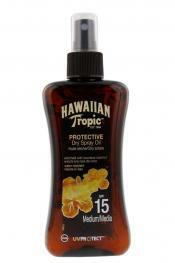 This is the best tanning oil to start your season with! Boasting 15 SPF, it helps even fair-skinned people achieve a beautiful brown color with a slightly bronzing effect. This tanning lotion with bronzers has a wonderful consistency; it's not overly thick and it doesn't leave your skin greasy. It's also water resistant, meaning you can spend all day in and out of water, and it will hold up pretty well. 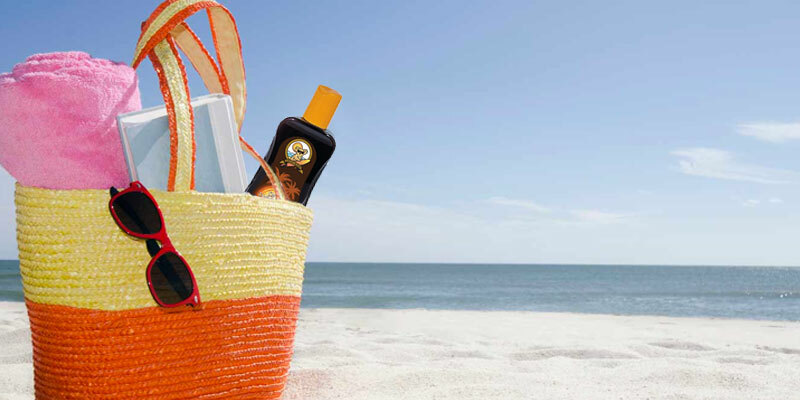 Although the sunscreen filters out 97% of broad spectrum UVA and UVB rays, it doesn't have that odd sunblock smell. 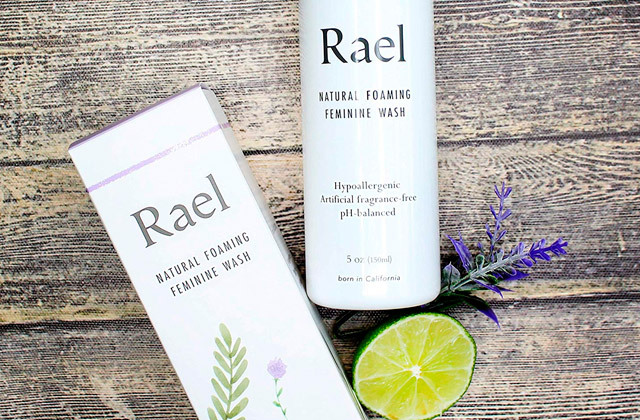 This really is a great product. You get moisture, hydration and protection from the sun. If you are someone who spends alot of time in the sun the best part is you actually FEEL it working. This dry oil spray will instantly give you a smooth golden tan that won't look fake. It contains immediate natural bronzers to provide your skin with rich dark color. The oil lotion has almost weightless texture and rubs in very nicely - it doesn't leave your skin sticky or oily. Just after 10 seconds after application, you will forget you wear a suntan lotion. 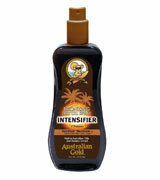 The intensifier has a wonderful fragrance reminding of tropical islands. It has wonderful tropical coconut smell. This is a dry tanning oil. So you will not receive any moisture to your skin from it but the bronze color it gives you is amazing! Get that Golden Brown Tan! 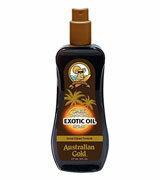 The Australian Gold Dark Tanning Exotic Oil Spray will boost your skin's natural ability to pick up color from the sun. The thing is, it's enriched with Carrot oil that encourages deep dark color, while keeping your skin moisturized! 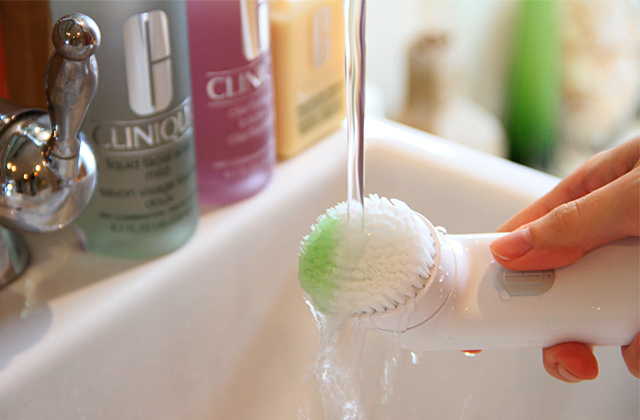 Besides, it contains no mineral oils so your skin can breathe and soak nutrients up better. Owing to a pump-spray design, the oil is very easy to apply. It spreads smoothly and evenly. The Carrot oil nourishes your skin and promotes deeper color. Carrot root extract is another ingredient which is a great antioxidant for skin protection - and Vitamin E is obviously fabulous for skin. 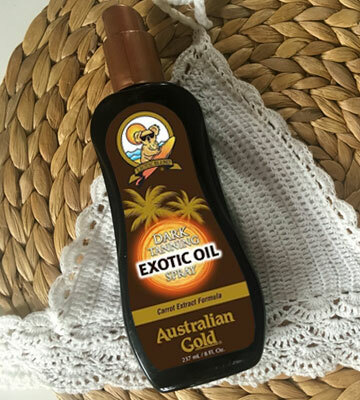 What is an Australian Gold Tanning Oil? 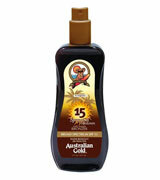 Australian Gold is a legendary company that has been producing sun care and tanning products for more than 25 years. 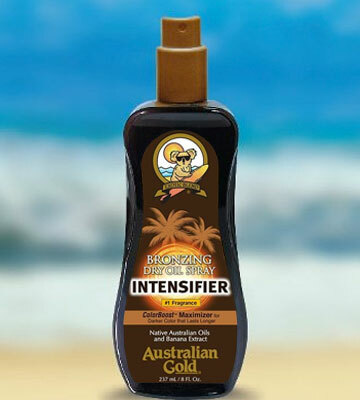 For this brief review, we've rounded up the best Australian Gold tanning intensifiers and accelerators for both indoor and outdoor use. Infused with nutrient-rich ingredients, they will help you achieve a deep, dark, and uniform tanning with a light bronze shimmer. 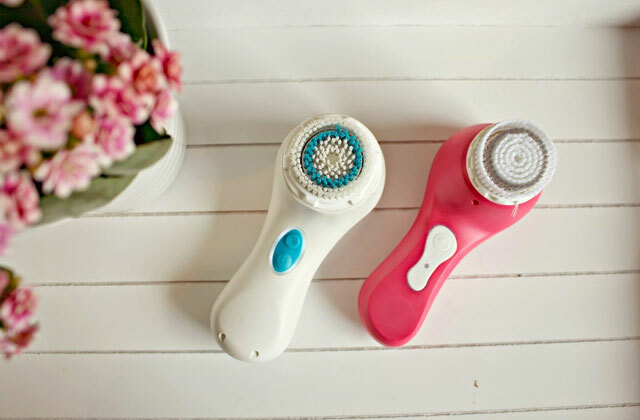 Also, we recommend you to get a face brush to prepare your skin for absorption of tanning lotions.